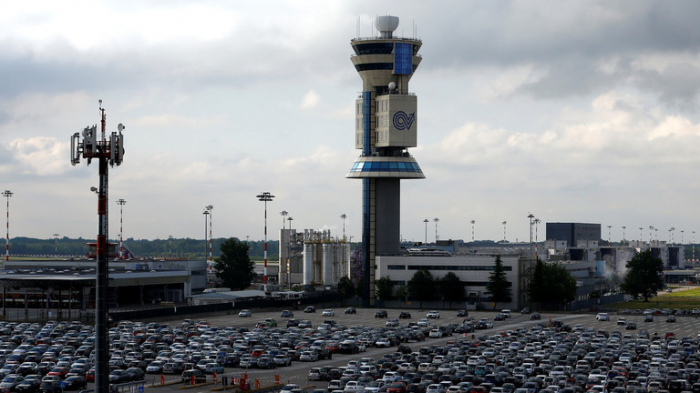 Milan's Malpensa airport in northern Italy closed for a brief period Monday amid reports of a drone flying in the vicinity of one of the runways. Reported sightings at roughly 11am local time forced the control tower to divert inbound air traffic away from the area and ground all flights scheduled to depart. Three flights were diverted to Linate, and a fourth to Turin. Full service was restored after 30 minutes. The airport was also forced to close for a brief period on March 3 due to similar reports of drone sightings. Several UK airports have been plagued by similar incidents recently, as has Frankfurt airport in Germany.